Advent in Zagreb has already started! 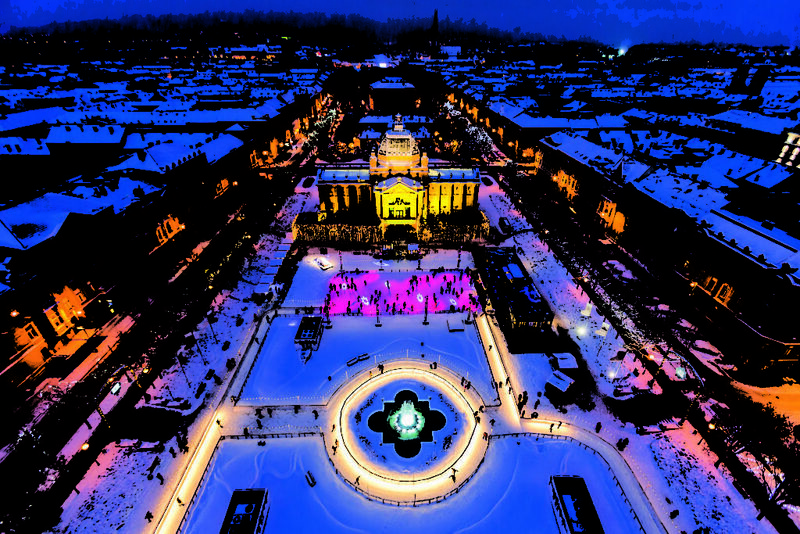 Zagreb Advent started on December 1st and it will go on receiving tourists from all around the world until January 6th. 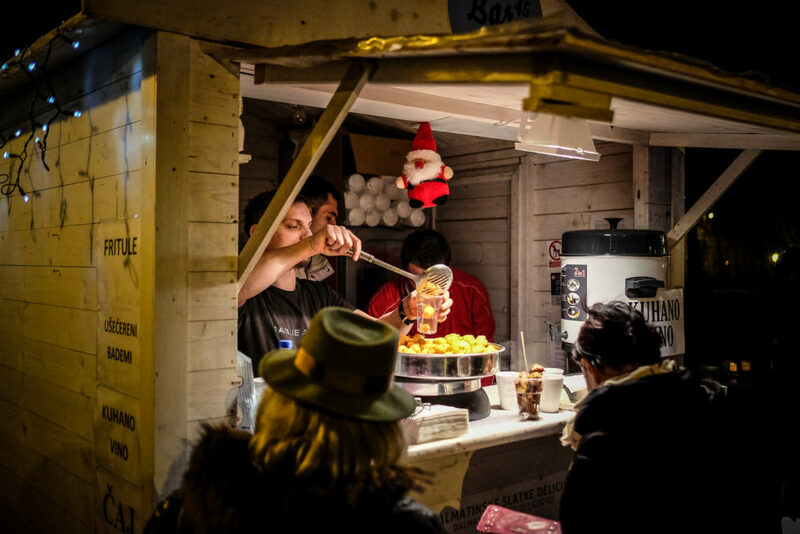 While some parts of the Christmas Market will be similar to previous years, there are numerous surprises for all of our guests, so make sure you discover them all. 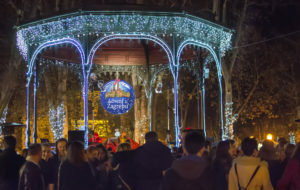 Zagreb Travel – your local travel agency offers a variety of city tours with experienced local guides to discover with you the Zagreb Christmas Market, and all of its stands, every square and all points of interest that will capture your attention. If you want to be a part of the Zagreb Christmas Market, and you want to discover the rich history of Zagreb and Croatia, contact us for a city tour with an experienced local guide.